The Best Corporate Holiday Gifts At The Gift Planner. 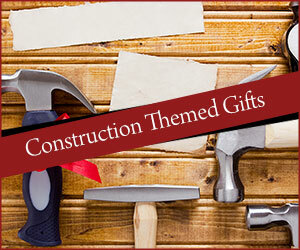 The Gift Planner has a variety of corporate gifts for your clients, family or friends. If you are looking for a themed gift that represent your company and the industry you work in, check out our Jo Jo Collection and Mechanic’s Rolling Tool Cart Collection. We also have one of a kind themed gifts created and designed by The Gift Planner. 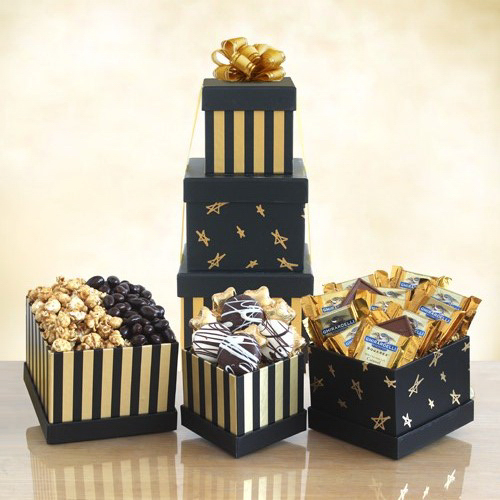 Sweet Treat At The Gift Planner – Delicious Gourmet Chocolate Filled Toolbox. The Best Corporate Holiday Gifts At The Gift Planner. 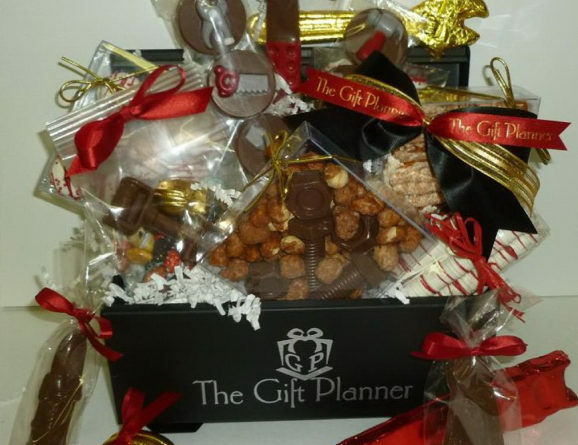 The Gift Planner has delicious corporate holiday gift baskets and corporate holiday gift towers in a variety of sizes and price ranges. We have baskets small enough for your favorite individual or large enough for an entire office. Whatever you want to send, whether it is chocolates, nuts or any combination, we can find you the perfect gift! 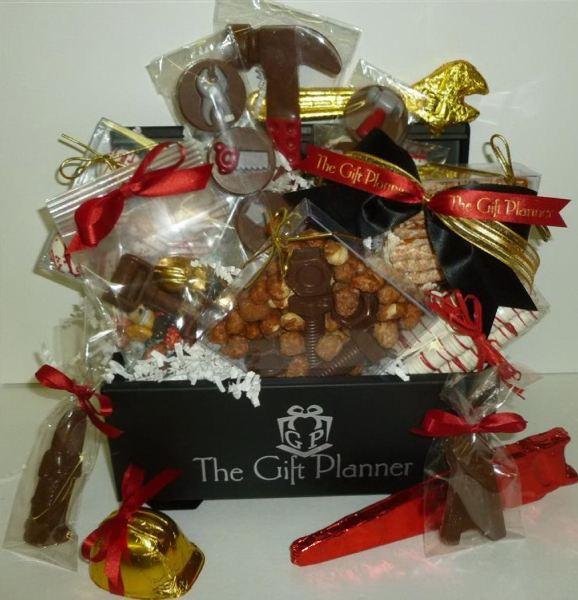 At The Gift Planner we provide individual client services for all of your corporate, business, personal gift and promotional product needs. Not the ordinary, simple products you have seen before! Our personalized service includes total customization, personalization, specific PMS colors, designed exactly the way you want them on any product you can imagine! We work together with you to find you the ideal gift or promotional product for all your corporate needs.